Halfway between winter solstice and spring equinox is February 1st, sometimes called Imbolc. The first stirrings of springtime are felt. New life, new love, new beginnings. And sparkles. Faery Hair Friday is happening today but not at the Fernie Brae! For this week only I will be at the Albina Press Coffeehouse, 5012 SE Hawthorne, right up the street! 1-7pm. Blessed Imbolc! The dark sleep of winter has nourished the earth, and life within slowly, tentatively, begins to stir. The earliest spring plants start to wake. My neighborhood crows are starting to flirt. This time of year used to be really challenging for me, but now it is, spiritually, a favorite. It is a time for love. And sparkles. <3! Friday, January 22nd: 1pm-7pm, Faery Hair Fridays will relocate to the Albina Press Coffeehouse for one week!, 5012 SE Hawthorne, Portland, drop in! *Tuesday, January 26th: 4-7pm, Faery Hair at the Albina Press, 5012 SE Hawthorne, drop in! Tuesday, February 2nd: 4-7pm, *New weekly Event! * Tuesday Twinklings! 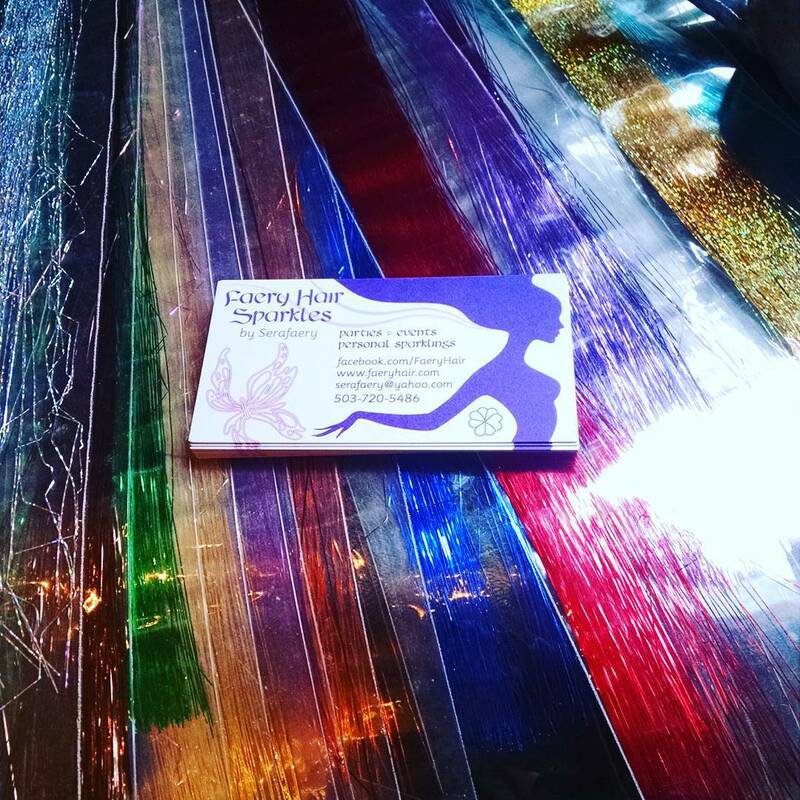 Faery Hair Every Tuesday at various locations in NE or SE Portland cafes, check back for weekly location, drop in! *Thursday, February 4th: 10am-1pm, *New Monthly Event! 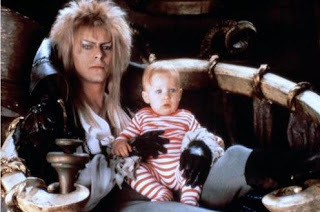 * Faery Hair First Thursdays at Grand Central Bakery Beaumont, 4440 NE Fremont St, sparkles by bike, drop in! Tuesday, January 12th: 1-4pm, Faery Hair at Ristretto Roasters, 555 NE Couch St, Portland, drop in! 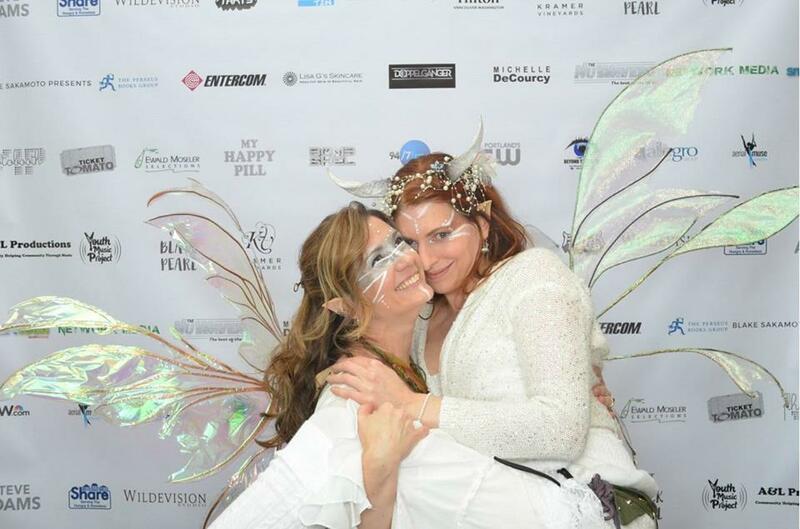 Wednesday, January 13th: 5-8pm, Faery Hair Happy Hour at Belmont Station, 4500 SE Stark St, all ages until 9pm, drop in! 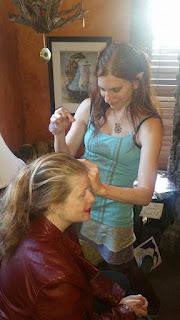 Friday, January 15th: 1pm-6pm, Faery Hair Fridays at the Fernie Brae, 41st and SE Hawthorne, Portland, drop in! Saturday, January 16th: 7-10pm, Faery Hair for Offbeat Belly Dance at the Analog Cafe and Theatre, SE 7th and Hawthorne, free event, drop in! Tuesday, January 19th: 4-7pm, Faery Hair at Townshend's Teahouse, 2223 NE Alberta St, Portland, drop in! 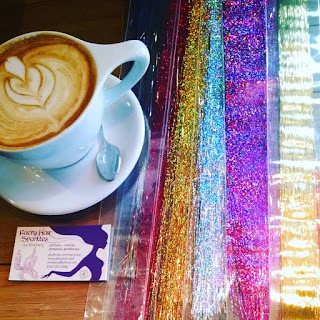 Friday, January 22nd: 3pm-7pm, Faery Hair Fridays will relocate to the Albina Press Coffeehouse for one week!, 5012 SE Hawthorne, Portland, drop in! "I have turned the world upside down and I have done it all for you." $2 per strand. A 3-5 strand minimum may be asked for some events. Keep an eye out for specials! Happiest wishes for the new year! Pixie and I rung in the New Year at the White Ball at the Vancouver Hilton hotel. So much magic, sparkling, and dancing! Saturday, January 2nd: 8am-9am, faery hair available at Coffeehouse Five, 740 N Killingsworth St, Portland, drop in! Saturday, January 2nd: 1pm-2pm, faery hair available at Fat Straw, 4258 SE Hawthorne, Portland, drop in! Sunday, January 3rd: 1-3pm, Faery Hair at Townshend's Tea, 2223 NE Alberta St, Portland, drop in! 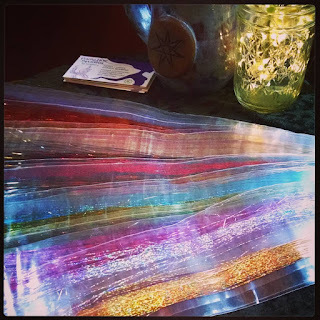 Thursday, January 7th: Faery Hair at Kyra's Bake Shop, 599 A Avenue, Lake Oswego, drop in! Friday, January 22nd: 12pm-6pm, Faery Hair Fridays will relocate to the Albina Press for one week!, 5012 SE Hawthorne, Portland, drop in!